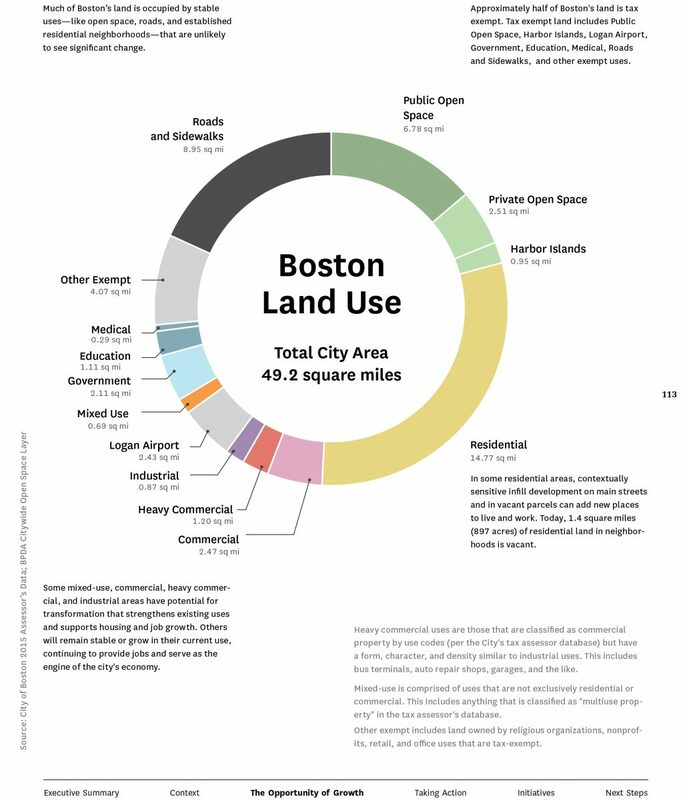 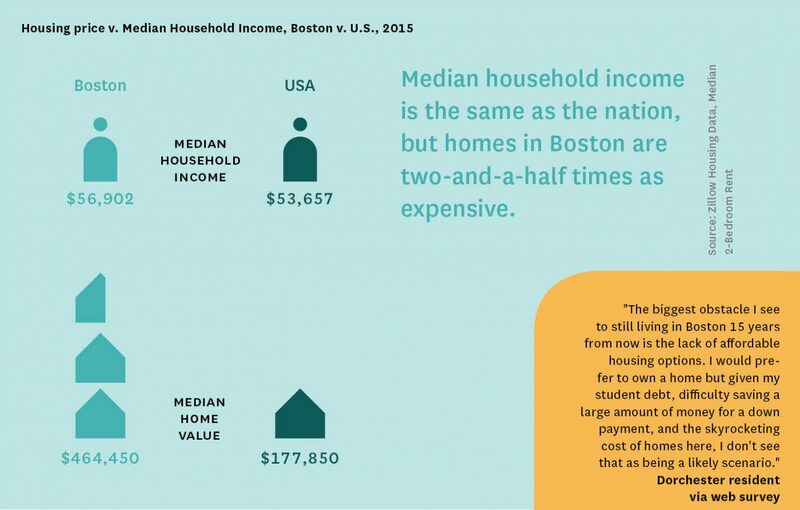 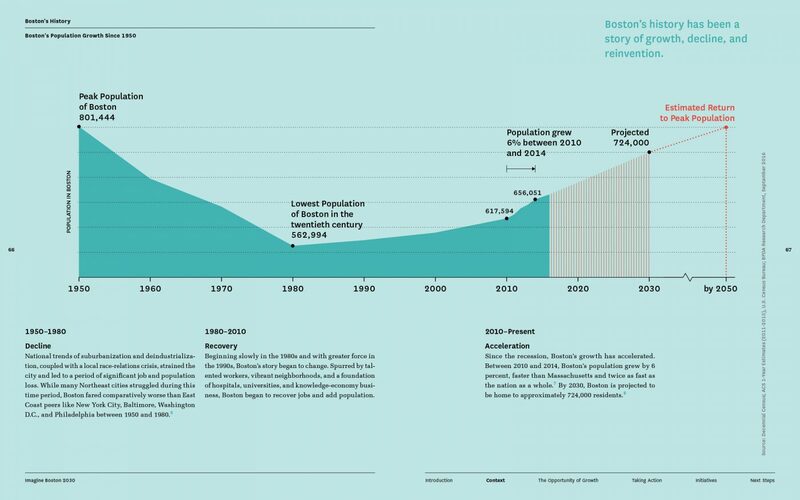 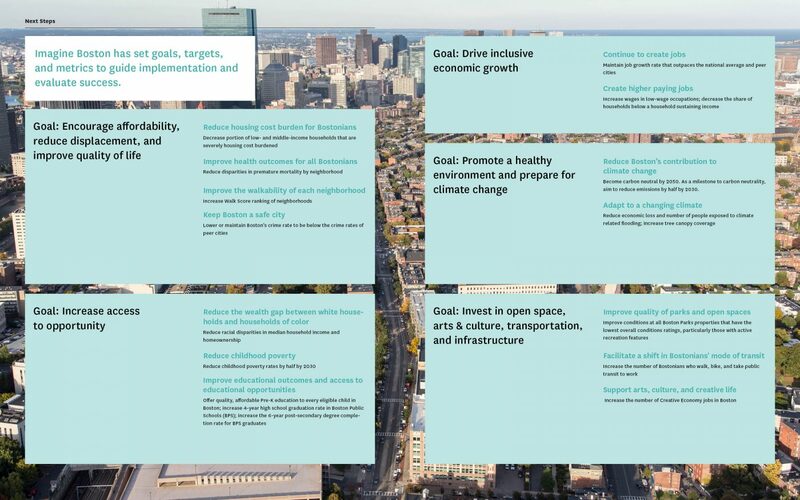 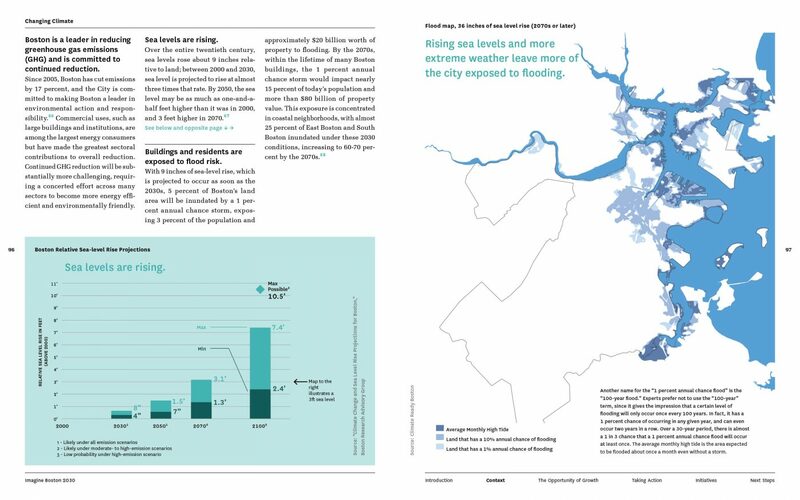 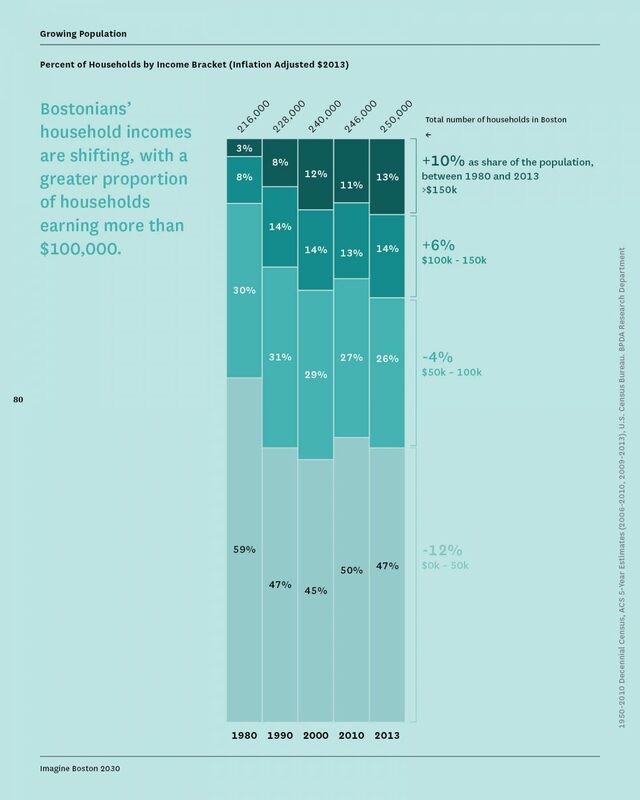 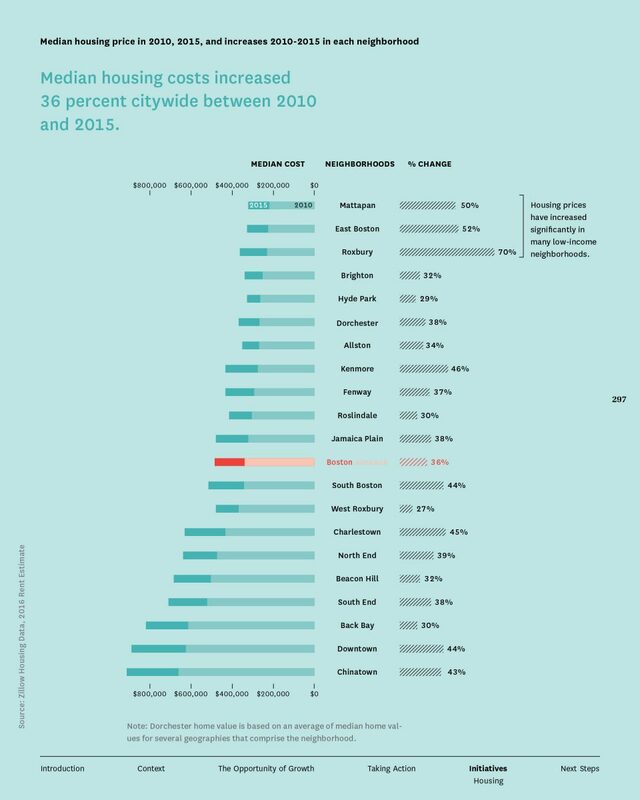 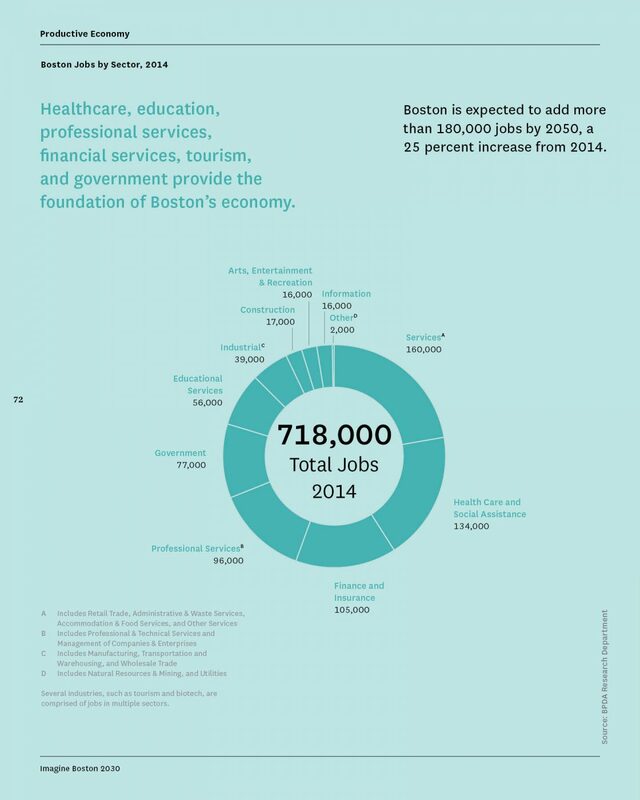 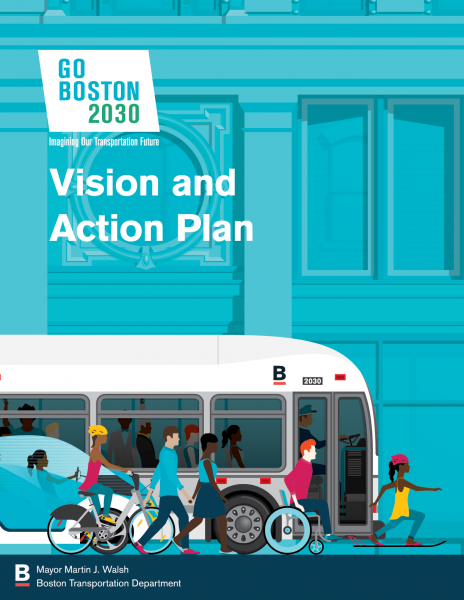 As the City of Boston’s first citywide planning effort in nearly 50 years, Imagine Boston 2030 charts a course to guide growth, address persistent inequalities, and face climate change. 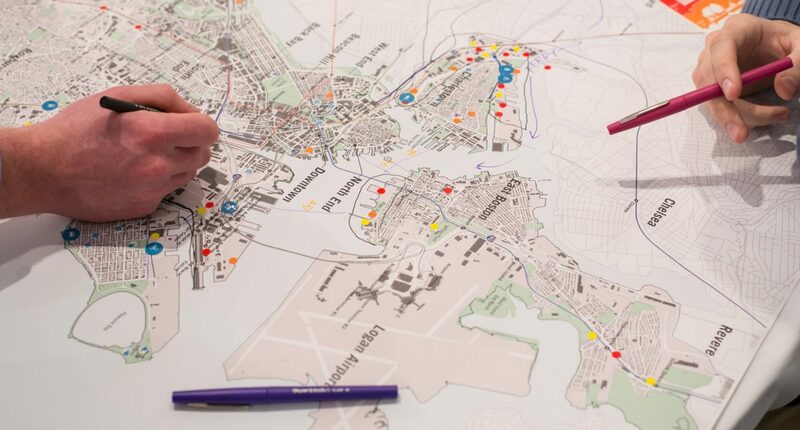 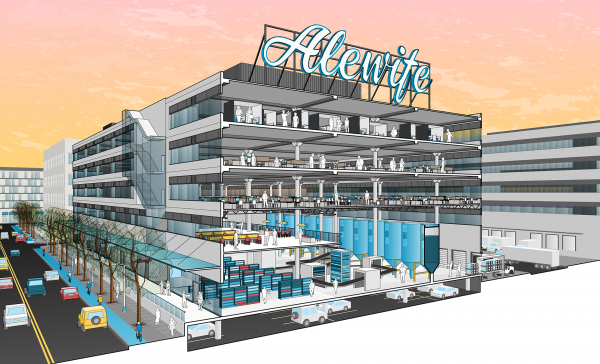 HR&A Advisors and Utile served as lead consultants to develop a cohesive vision that stitches together past and ongoing planning efforts, and links a long-term strategy with the physical city. 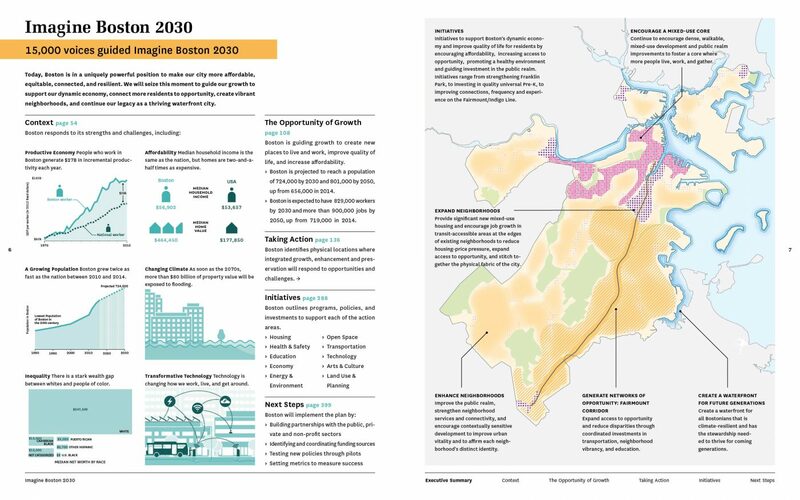 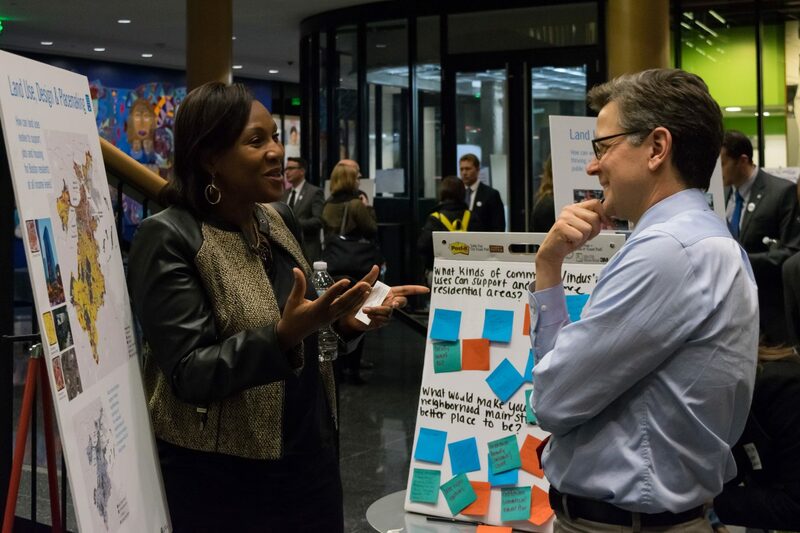 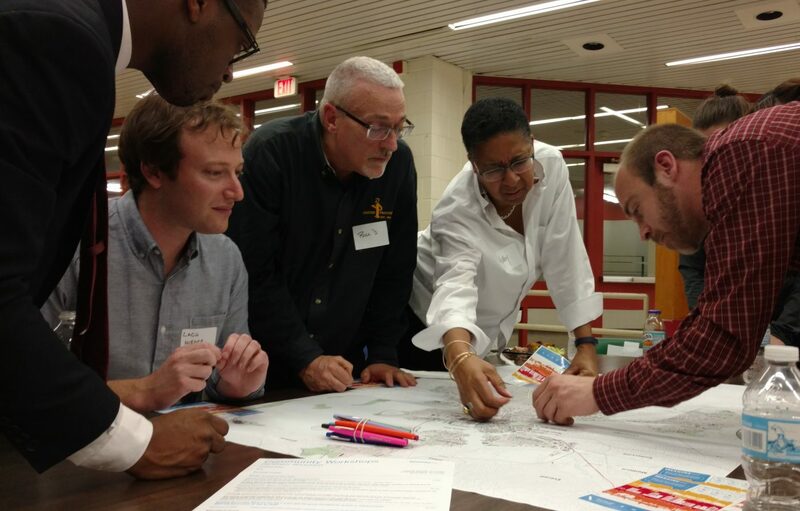 The planning process began with a deep understanding of demographic and economic changes, and leverages the city’s public and private physical assets, human and social capital, and regulatory and financial tools to achieve the city’s goals. 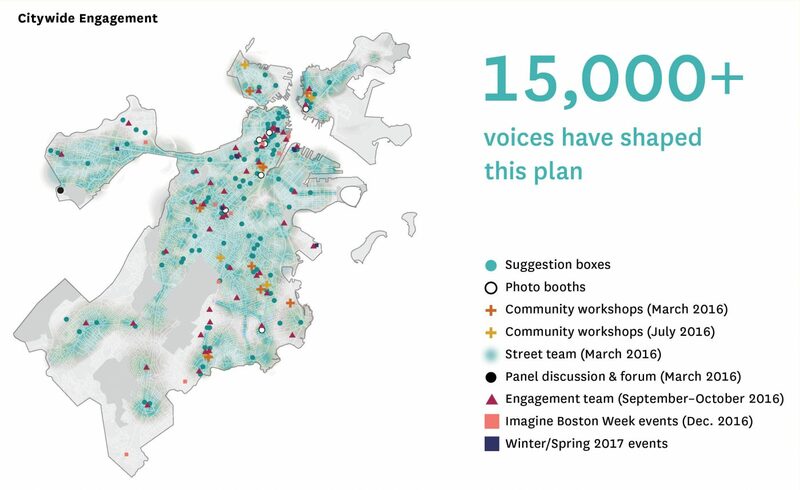 Through this two-year process, more than 15,000 Boston voices weighed in, shared ideas and visions for the future, and shaped all parts of the plan—from identifying new places to live and work, to providing feedback on open space and economic development priorities. 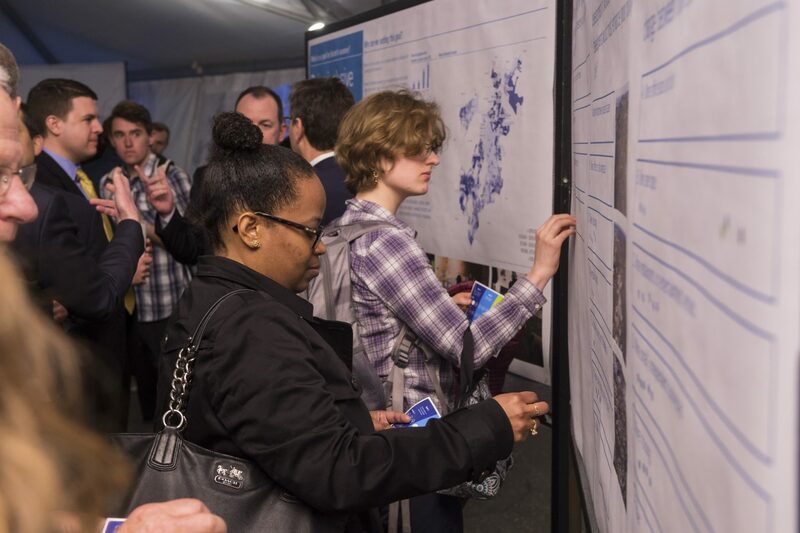 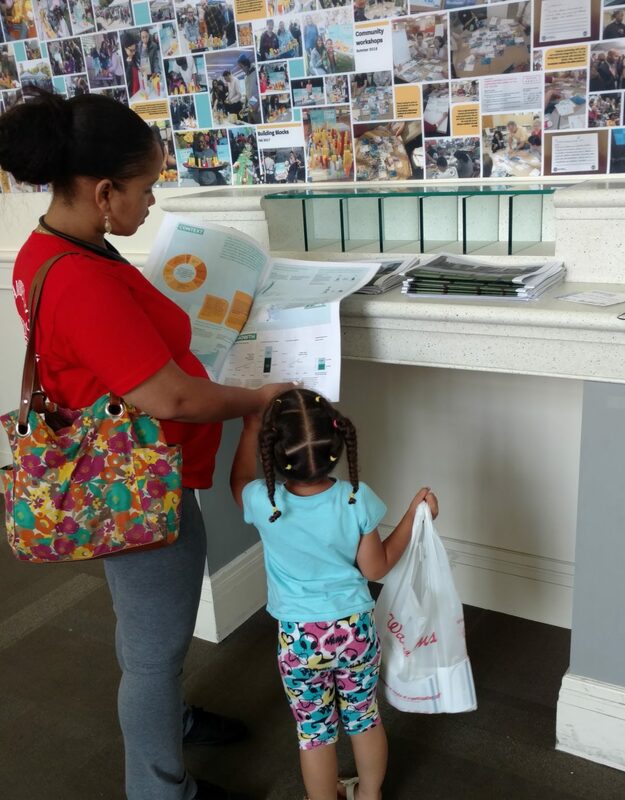 The team also focused on making sure the ways in which we engaged residents and visitors gave insight into the planning process, for example, using a building block activity to consider how different densities of development can produce varied community benefits. 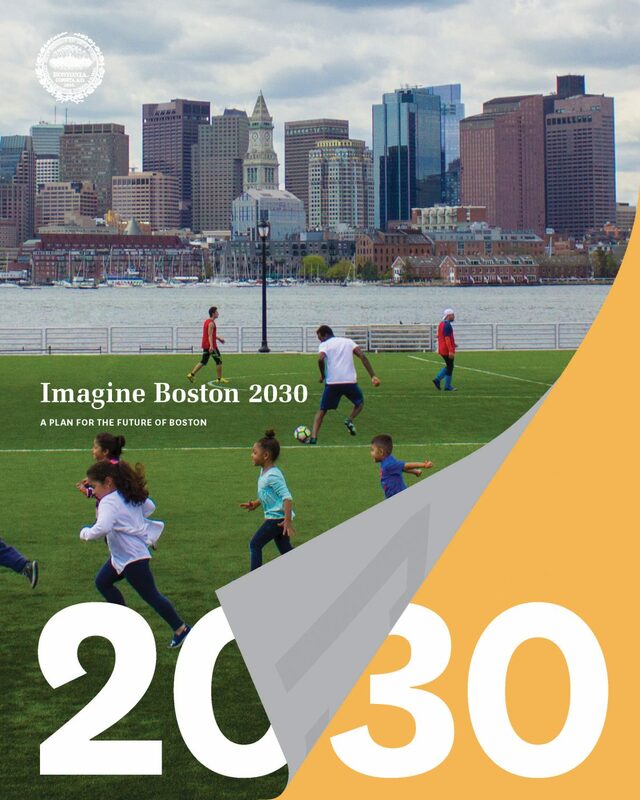 The final Imagine Boston 2030 plan, released in July 2017, guides new housing and investment to areas that can support growth, while also ensuring that the benefits of that growth become accessible to more Bostonians.